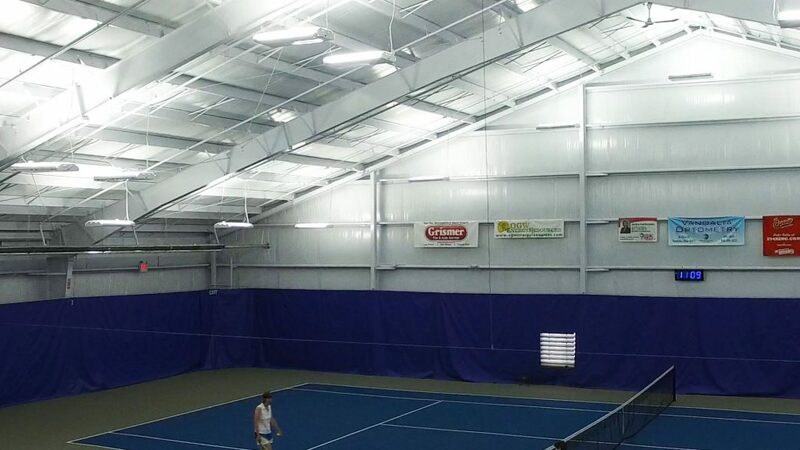 Schroeder Tennis Center came to us with a very specific and technical lighting need on their new indoor courts. 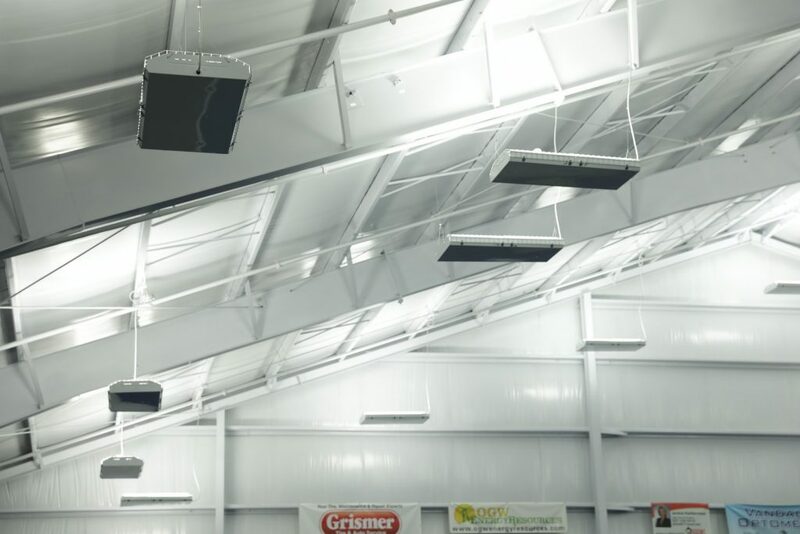 They work with very tight parameters with a low deviance off the average foot-candles from five feet behind the baseline to the net. Sorry. We speak lighting tech at OGW. 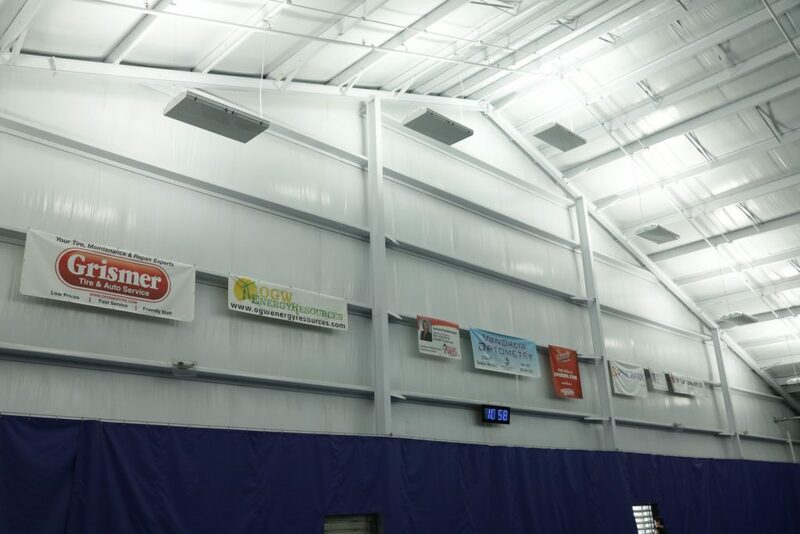 What that means, basically, is that the lighting on the indoor courts had to be perfect or playing tennis there would be no fun. 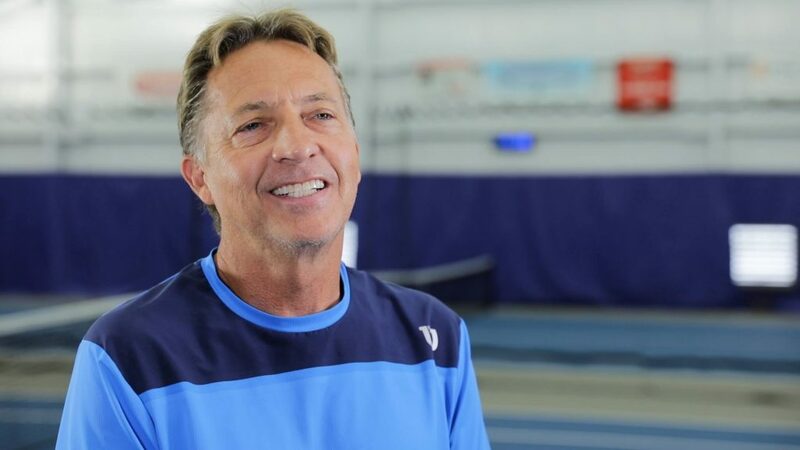 We’re working on a video about Schroeder Tennis Center’s experience, featuring owner Bud Schroeder. Coming soon . . .